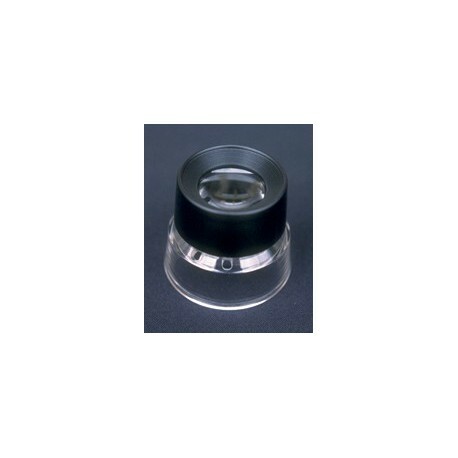 8x, clear base, acrylic lens. Check halftone dots, print registration, and stripping procedures. 1" lens diameter.